Strict management and strict quality assurance work of the first quality ! we set up higher internal quality assurance standards to implement comprehensive and full quality management. We strictly performance the hydraulic test for each valve according to the worldwide standards and customer requirements. 1. After delivery , during guarantee period (12 months) our company provides there packs of after-sales service . 2. Our company provides necessary engineering instructions and certification for export products . 3. We strictly purchase components and parts ,organize raw material ,make products according to the standard of ISO9001. 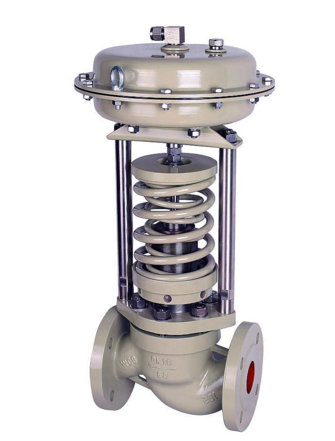 Looking for ideal Electrically Adjustable Valve Manufacturer & supplier ? We have a wide selection at great prices to help you get creative. 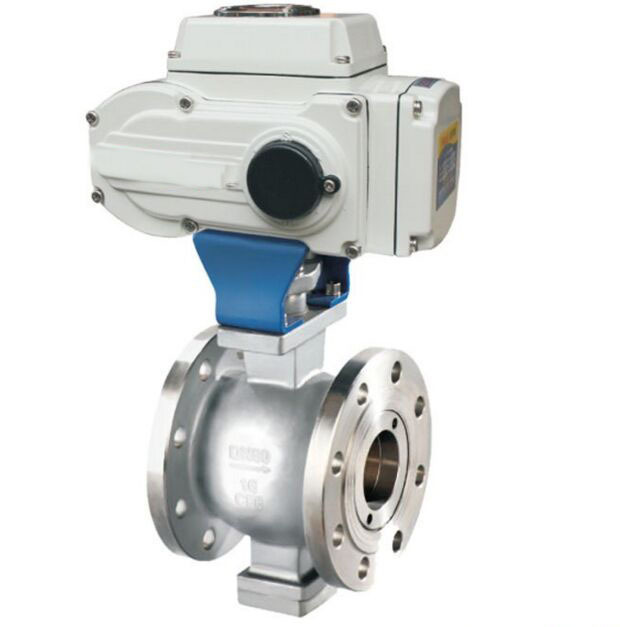 All the Customized Flange Adjustable Valve are quality guaranteed. We are China Origin Factory of Ending Electrically Adjustable Valve. If you have any question, please feel free to contact us.